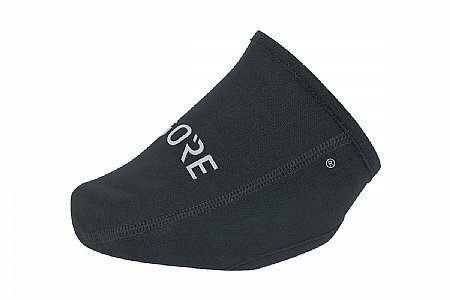 These toe covers are fantastic at stopping wind! Only issue with them is the lack of abrasion resistance. After 1 ride the underside of the toe had a hole in it. Perhaps from the pedals or the few steps taken on the pavement.